Mosquito borne diseases like Dengue, Zika and Chikungunya are on a rise in our country. It is important to learn about preventive measures, symptoms and cure remedies of these diseases to help everyone in our family stay protected and prevent spread of these insect-borne diseases. Today in this post I will talk about Zika Virus which has become a global health threat . Zika virus is mosquito borne disesase which was first identified in Ziika forest of Uganda in 1947 in monkeys. It was named after the forest it was first isolated and it transmitted by daytime-active Aedes mosquitoes. Zika virus symptoms are similar to signs and symptoms of dengue like mild fever, skin rash and join pain. This disease is known to have biggest threat to pregnant women and unborn babies. Zika virus spreads from pregnant woman to baby and leads to birth defects and brain abnormalities. Currently there is no vaccine or medicine to prevent Zika fever. 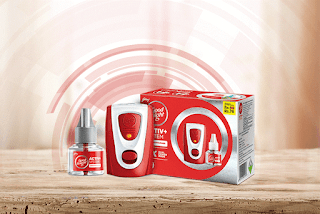 It is best to take basic precautions to protect the whole family against mosquito bites. Stagnant water is breeding ground for mosquitoes so, make sure water is not collected in empty pots, tyres and containers around your house. Keep Your tanks and water containers covered and also dont over water your plants. Most of us use mosquito repellents only during night but it is important to stay protected even during the day. Good Knight Fabric Roll On has a nice bubblegum fragrance and can be used to stay protected even outdoor during daytime. 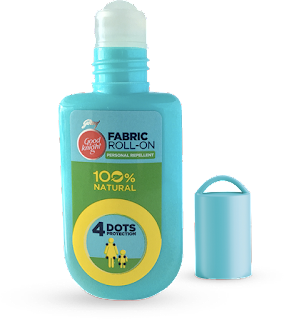 Just put some dots of this roll-on on your kids clothes and ensure upto 8 hour protection. Prevent mosquito borne diseases by wearing full sleeve dresses especially in rainy season. Full pants, socks, maxi dresses are nice options to switch when your city is on a rise of mosquito borne diseases. Make sure your kids are also properly clothed in light coloured clothes when playing outdoors in areas like parks. Use bed nets to keep mosquitoes away in the night. You can also use window mesh or screen to keep mosquitoes at bay. 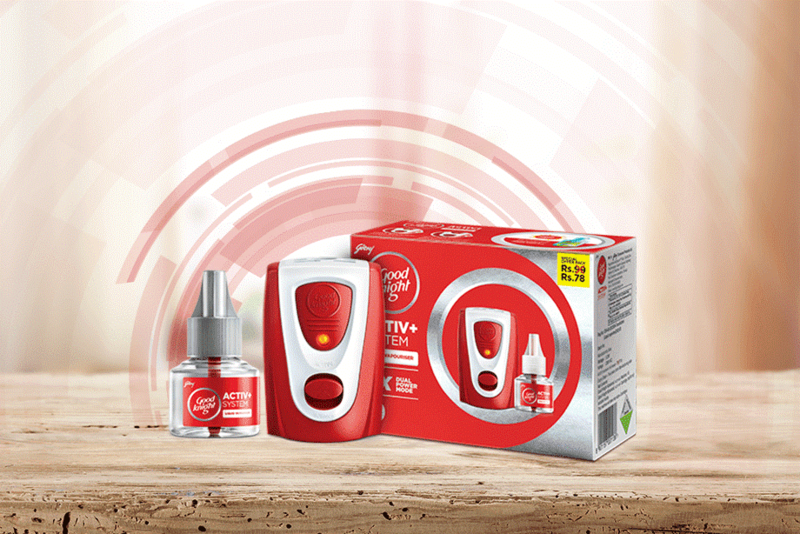 You can also use electronic chemical mosquito repellents like Good Knight Activ Plus machine in night which lasts for upto 60 days. Indoor plants like tulsi, mint, marigold, lemon and neem keep mosquitoes away. Even neem oil and Citronella Oil act as natural mosquito repellents and can be diffused in a diffuser or applied on skin for complete natural protection. It is always better to stay protected so take adequate precautions if you are travelling to zika affected countries. If you are pregnant it is best to avoid travelling. Anyone experiencing zika virus symptoms or symptoms of dengue should visit a doctor immediately. It is also found that papaya Leaf can help to cure these deadly diseases effectively and almost instantly. The juice from papaya leaves increases the level of red and white blood cells as well as platelets. Prevent the spread of Zika virus by keeping yourself and your family protected from mosquito bites and being armed with proper information.